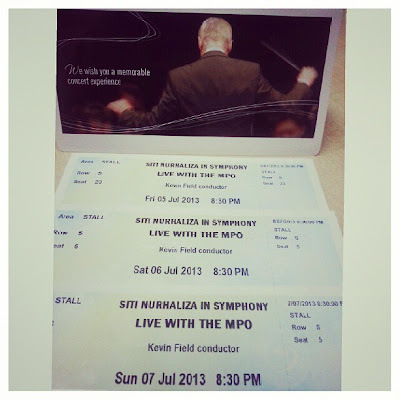 As Associate Conductor of the Malaysian Philharmonic Orchestra (MPO), Kevin Field has instigated numerous commissions, performed over 200 works by living composers, and established the MPO Forum for Malaysian Composers and MPO International Composers Award. He founded the Malaysian Philharmonic Youth Orchestra, of which he is Principal Conductor. 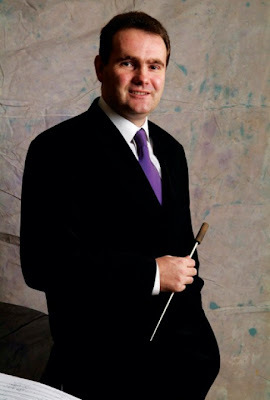 He has worked with a variety of international soloists and is frequently called upon as a guest conductor, working with the Royal Liverpool Philharmonic, Bournemouth Symphony, RTÉ National Symphony Orchestra and Concert Orchestra of Ireland, Australian Youth Orchestra and the Tasmanian, Melbourne, Queensland and West Australian Symphony Orchestras.